We want to make your experience in finding your next dream home an enjoyable one! 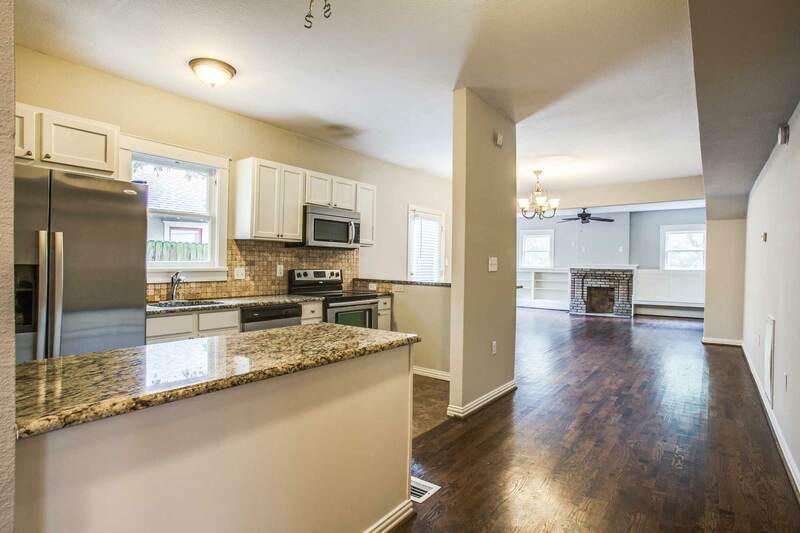 Find houses for rent in Dallas and surrounding areas by selecting from our list of rental homes, or by entering your search criteria below. Give us a call today and we will help you find the perfect rental property!